The United States Deputy Sheriff’s Association (USDSA) is a national organization dedicated to officer survival training of the men and women of law enforcement. This highly acclaimed training is presented FREE of charge to officers across the United States thanks to our many donors and sponsors who support those who serve to keep our streets safe. The USDSA programs, which have been referred to by attendees as “life changing,” are the cutting edge in real world law enforcement training. Our training focuses on the tactics and concepts which are easily learned and maintained and which give officers the flexibility to deal with the countless challenging situations encountered daily. 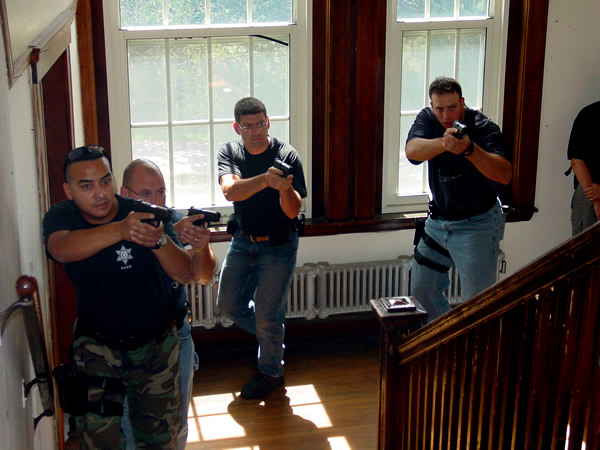 USDSA’s training courses are straight-forward and reality-based with the focus on officer survival and provide proven techniques which really do work on the street. So much of law enforcement training is watered-down and politically correct information that will get officers hurt – or WORSE. USDSA Training is about the student – designed to improve, not impress. Fancy and complex techniques only work with a compliant partner in a sterile environment; they don’t work in the real world. Taught by world-class trainers with real world experience, our courses will change the way you train and deal with dangerous situations. USDSA’s nationally acclaimed training staff has trained city, county, state, and federal law enforcement officers across the country, as well as U.S. military personnel, corrections officers, private prison staff, campus police, and constables. 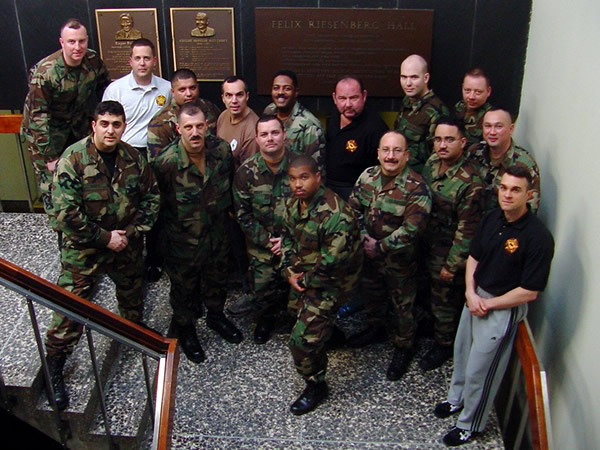 We have been guest instructors at numerous law enforcement academies, martial arts studios, and association conferences. We have been featured in a highly successful training DVD and spotlighted on television news programs and print media around the U.S. Countless officers, departments, and facilities have adopted these programs. Our “no ego” training approach is about the officer and them going home at the end of their watch. Many programs are meant to impress with choreographed demonstrations and drills. We deal with the fact that things happen fast in the real world, and officers will revert to instincts and their training. If you are interested in helping our organization, please contact us.